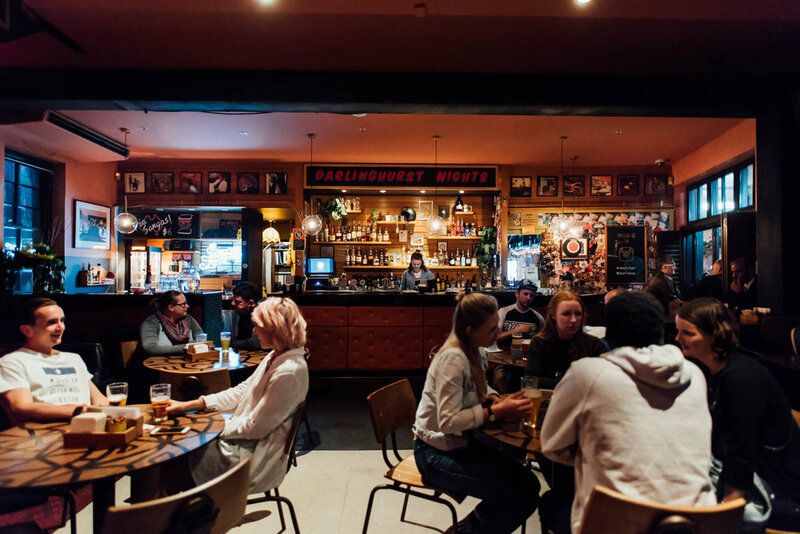 Enjoy a day time drink while listening to legendary music from Johnny Cash , The doors and Lou Reed at Darlo Bar's pub area. Come and unwind with us! Welcome to the Royal Sovereign Hotel, affectionately known as Darlo Bar. 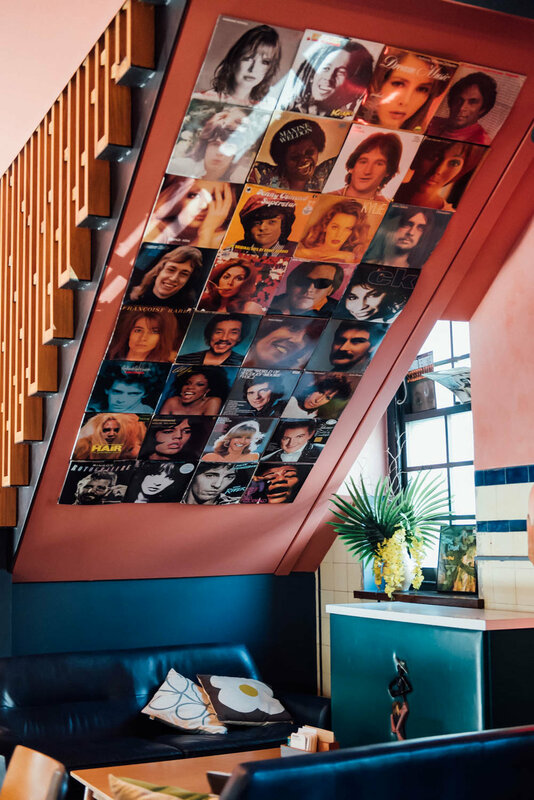 Step inside a world where the retro furniture is almost as eclectic as the locals. Like a lounge room inhabited by bass players and bloggers, painters and publishers. A local favourite. Characters with a story to tell and advice to give. Enjoy a day time drink listening to Johnny Cash or Lou Reed and before the sun sets and you’re tuned to The Doors, James Brown and Hendrix. Immerse yourself in decades gone by and enjoy the ride with craft and local beers as well as a solid back bar selection with specials every night. WE ARE OPEN 7 days, Monday to Saturday 10am till Midnight and Sunday Midday till Midnight.